The half-day event began with the recognition that apps fuel Xero customer success. 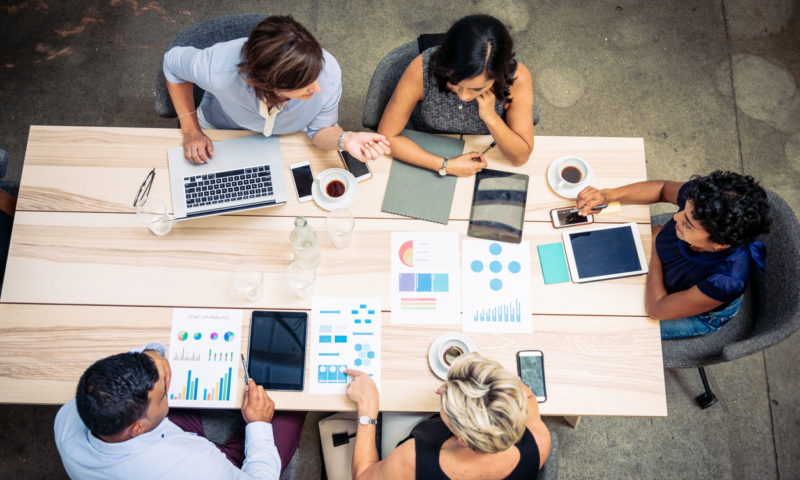 Businesses with at least one connected app have 50% greater revenue growth than those with no apps, and they hire almost twice as fast, according to Xero Small Business Insights. 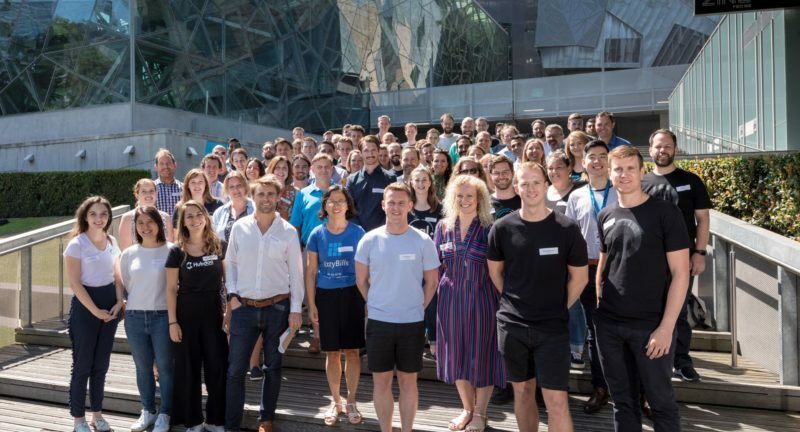 “We want to get your businesses booming, through the Xero Marketplace, to ensure our small business customers are booming too,” said Ian Boyd, director of financial web at Xero. Some of the app makers attending were mature, such as Fathom and Vend. Others were newer, with only a handful of customers. For them, start-up veteran Stefan Cordiner had advice on scaling up. Cordiner is the head of growth for MyXplor, a Melbourne-based start-up that has almost 500,000 parents using its app to interact with child care centres. What are the signs that product-market fit is right? Amassing 100 loyalists or advocates recommending your product, said Cordiner. Typically that hits at about $200,000 in monthly recurring revenue for a software-as-a-service company. 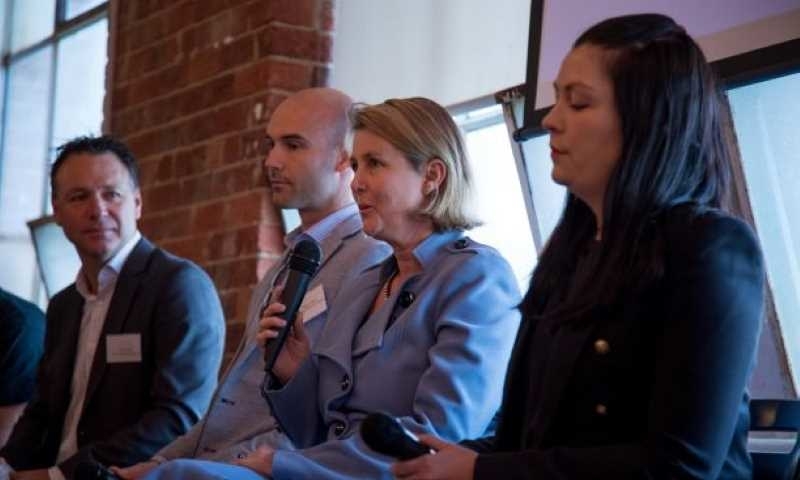 In a similar vein, Xero head of community Amanda Newton advised against trying to build a community of advocates too quickly. Newton moderates Xero’s Facebook group for Australian bookkeeping and accounting partners, which has almost 2,500 members. David Koopmans of Buildxact discusses customer acquisition with Alistair Lamond, cofounder of cash-flow management app Skippr. Strive to respond to posts within 24 hours. No one likes speaking to an empty room. 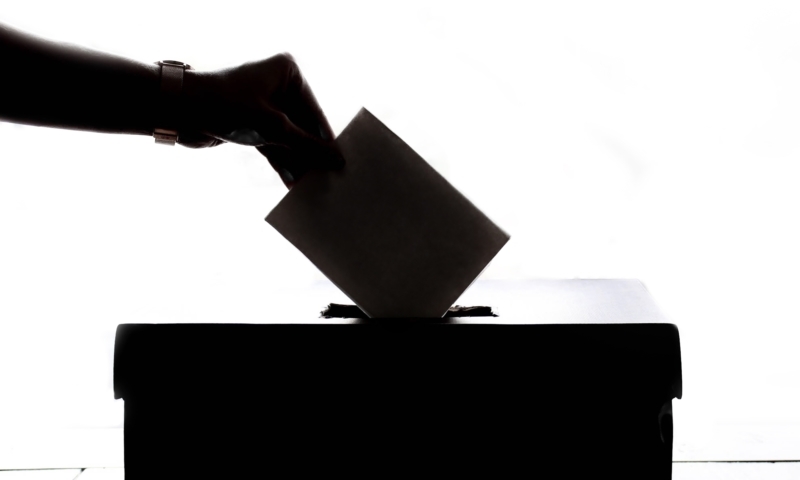 Don’t treat the community as a sales channel. Instead, champion your advocates, for example asking them to speak at one of your events. Create loyalty and the referrals will come naturally. What do you do when your app is so good that customers don’t want to recommend it for fear of helping their competitors? Buildxact has that problem. 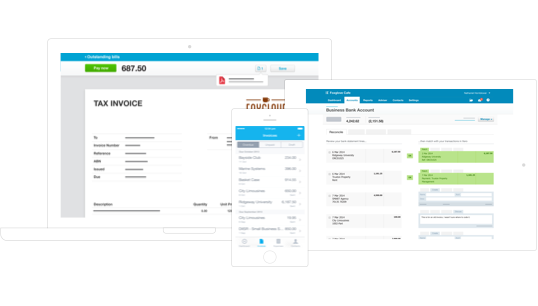 So Buildxact has approached accounting and bookkeepers, who can recommend the app to help their building and tradie clients. When a small business client succeeds, so do Buildxact and their accountant. Tradify, on the other hand, has a user base of not just builders but plumbers, electricians and HVAC installers. 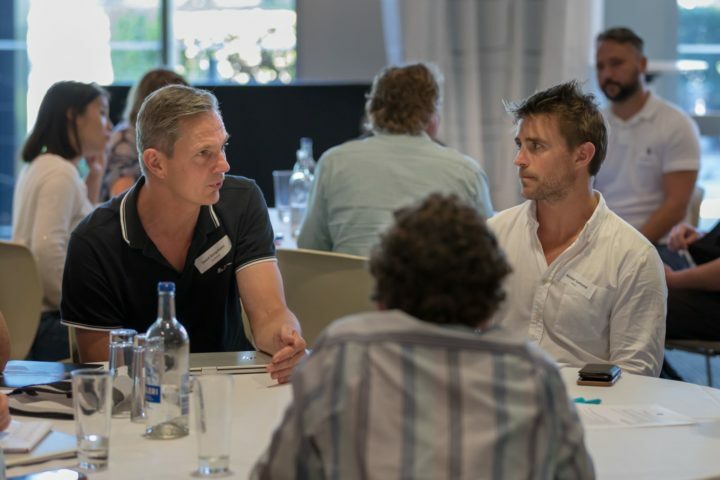 These varied customers talk to each other – who’s trustworthy, who’s good – and they’re eager to recommend time-saving tools, says Emma Crawford-Falekaono, chief revenue officer at Tradify. Tradify considered starting a referral program that would reward users who recommend the app. When Crawford-Falekaono ran the idea past some loyal customers, their response surprised her. Nick Houldsworth, head of Xero’s global app Marketplace, offers tips on boosting app uptake. With over 700 apps available in the Xero Marketplace, app partners wanted to know: How can we stand out from the pack? And how can we better access Xero’s 1.6 million customers? 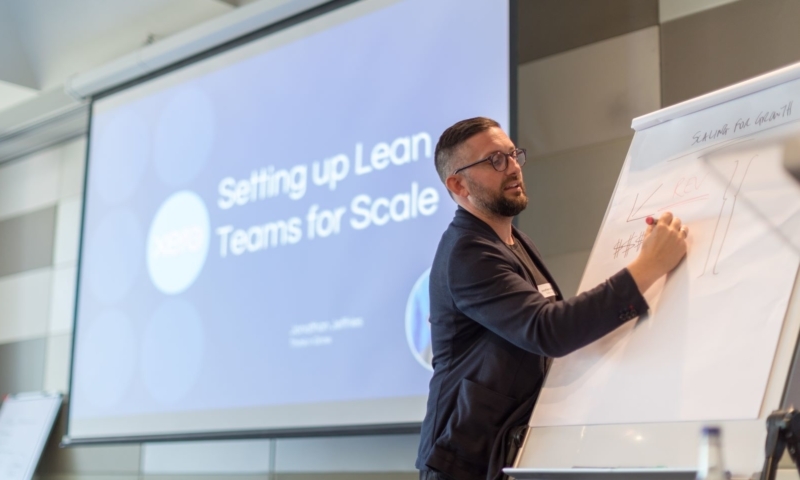 Nick Houldsworth, the executive general manager for Xero’s ecosystem of apps, offered three pieces of advice. 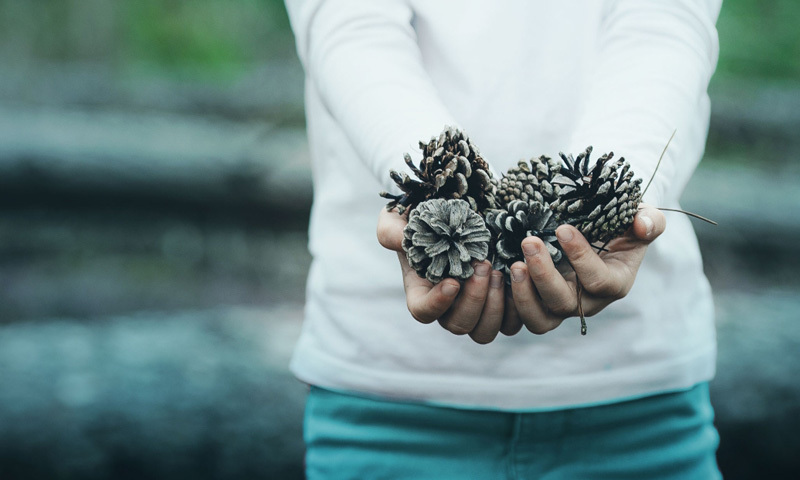 Think about how you can leverage the Xero brand in your own marketing. Some of app partners have a “connect to Xero” button in their trial onboarding. They’ve shown Xero data demonstrating that the button increases trial conversion rates. If a prospective customer is already on Xero, and you can use Xero’s API to pull through data such as business type and customer records, it speeds up onboarding. “Don’t be shy about using our brand,” said Houldsworth. 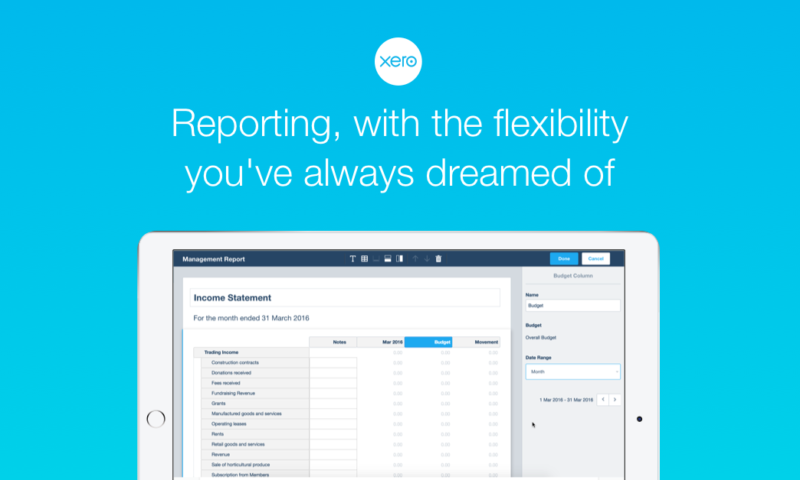 Consider us on your roadmap, and treat your partnership with Xero like a product itself. There is a massive shift under way at Xero to put APIs front and centre in its product development. Make sure you keep abreast of what Xero is doing with its APIs and look for ways you can build first to that and get a competitive advantage. Clinton Cowin of cloud integrator TradiePad echoed Houldsworth’s point: Keep us abreast of large changes in your app with regular catch-ups, and give us an early look at product changes. We advocate your product, and we don’t want to be blindsided by customer queries when a new feature launches. Other presentations included talks from small business advisor BlueRock; Luigi Prestinenzi on next-level networking; Ian Rose on presenting with impact, Jonathan Jefferies on setting up lean teams for scale; producing events with impact from Cara Weers, the brains behind Xerocon; and a keynote presentation from futurist Dave Wild. 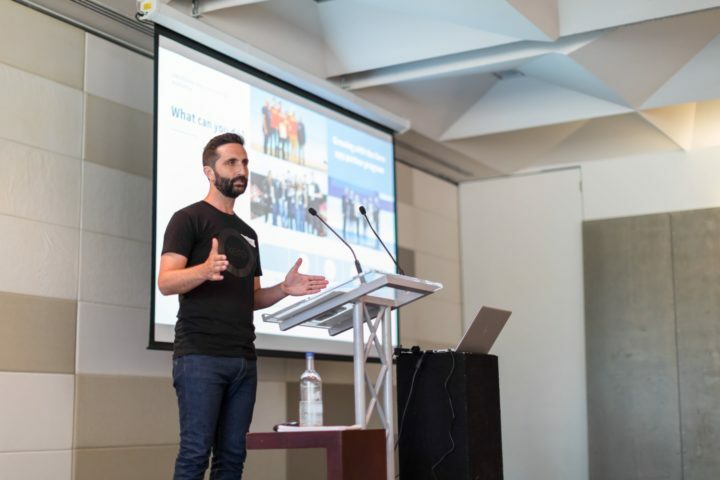 Sharing insights with other app partners was a key benefit, said Paul Murray, who is both an accountant and the founder of practice app AccountKit, which won Xero’s 2018 award for Industry Specific App Partner of the Year. If you missed this week’s event, there may be a followup in the coming months. 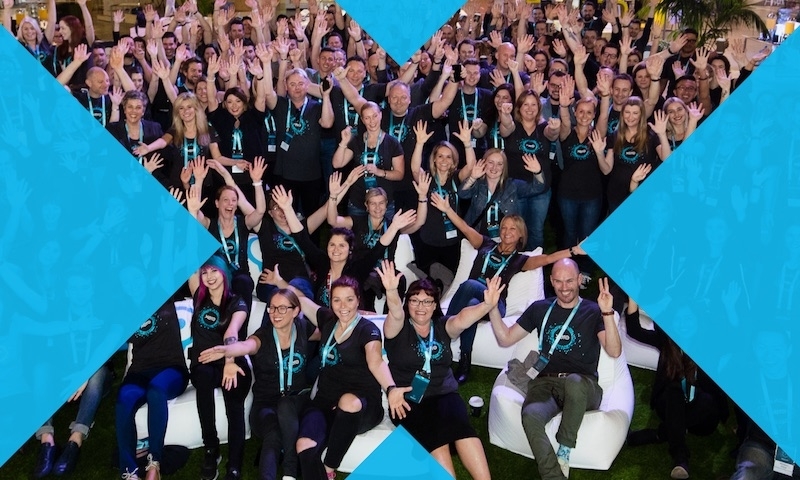 Let the Xero ecosystem team know you’re interested, and stay in touch! We’re committed to your success. Very useful advice, wish I’d been there! Everything mentioned applies to the UK market too, where I’m seeing a huge increase in conversations about apps.